With President Trump’s sights set on illegal immigration reform, many believe that other areas under the Department of Homeland Security’s jurisdiction are being neglected including cyber security and air passenger safety. Although not in the immediate pipeline toward Congressional approval, the Trump administration is actively working with senators to create a bill that would add restrictions to existing avenues toward legal immigration to the United States. Although the arrests of undocumented immigrants has increased over the last few months, the actual number of deportations has actually decreased according to USA Today. This is primarily due to a backlog in the nation’s court systems. The New York Times discusses the risks of driving for undocumented immigrants. What may be routine traffic violations for citizens can have “life-altering consequences” for undocumented individuals. The Department of Homeland Security has issued a delay in launching a rule that would help foreign entrepreneurs stay in the United States in order to grow their businesses. Originally set to go into effect this month, the launch date has been moved to March of 2018. 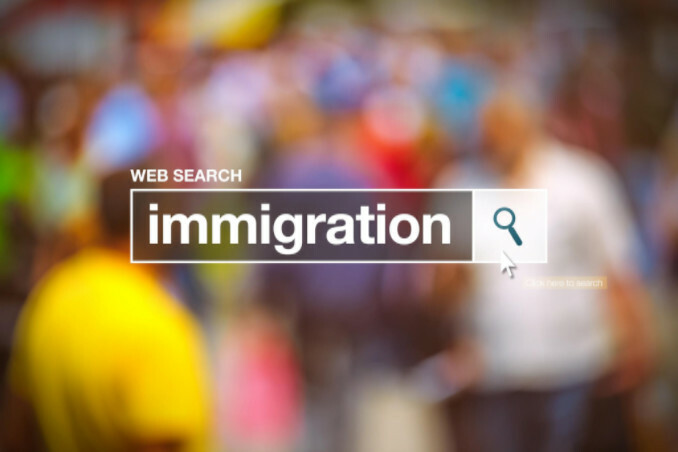 If you or someone you love wishes to live and work legally in the United States, Florida immigration attorneys at Lorenzo & Lorenzo have the legal knowledge to help. Contact us today to see what we can do for you and your family.